You can re-run the security analysis of your APEX application after you’ve resolved some of the reported issues. This will update the findings and report in ApexSec to indicate the items that have been fixed and also identify any new risks that may have appeared. The File | Re-Analyse option performs a new security assessment based on the existing connection information and your selected APEX application. You can use this feature to double-check that the fixes you applied have correctly resolve the vulnerabilities in the application. 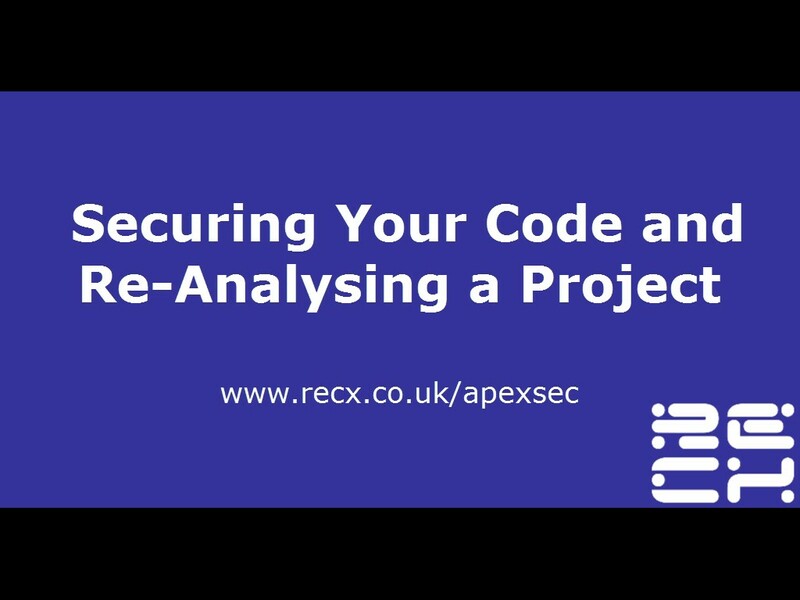 If you are working from a previously saved project you may be prompted to enter the connection password to allow ApexSec to re-analyse the updated version of the APEX application. 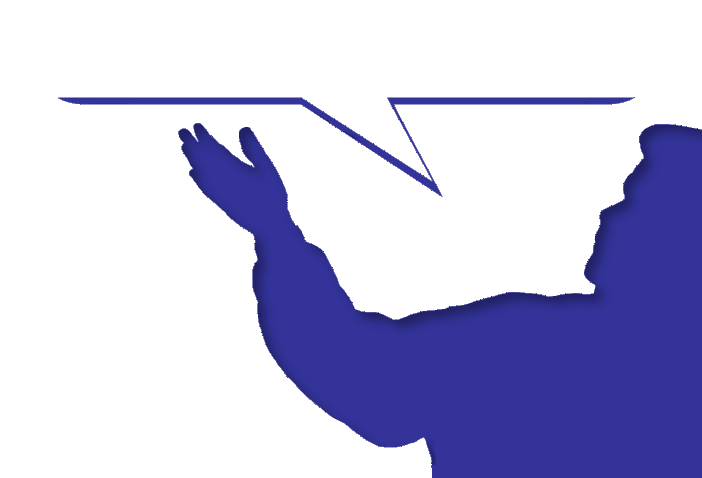 Issues that have been correctly resolved will be indicated as such in the table within the Issue Report. After making changes to some vulnerabilities reported by ApexSec, you may wish to re-analyse your application to check if your changes have solved the problems. However, re-analysing using the above method can sometimes be time-consuming, so we offer a quick re-scan option to scan your app again without re-retrieving tables and packages from your app. This can be found in the upper-right hand corner of ApexSec.